The concept of The Original Chicken 'n Rice is simple, offer piping hot chicken wings and fingers at a low price with fast service. Their unique product and fast service became a hit as word got out to all parts of the Dallas/Ft Worth area. They offer some of the best meals at a low cost. Offering a unique food item, their popular Original Chicken Fingers, it's their dipping sauces make them great. 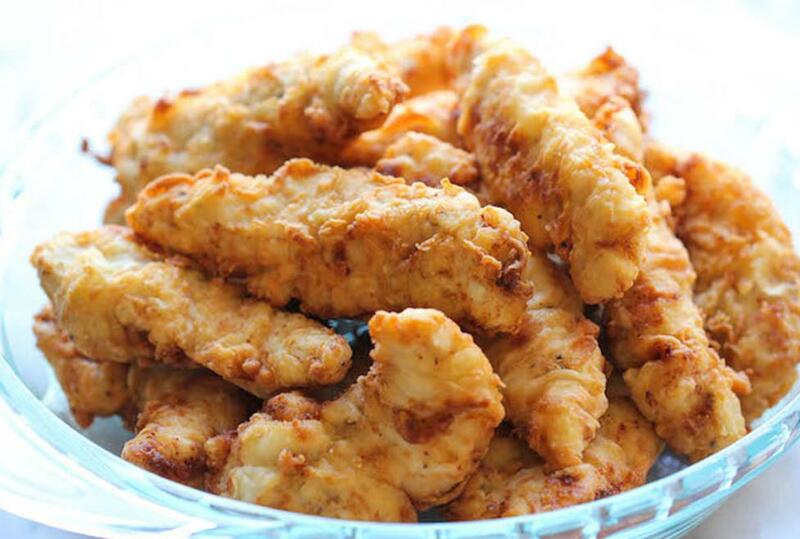 Taking pride in the quality of products, they always use fresh, not frozen, chicken tenders. Using a meticulous preparation process, in which the tenders are marinated in a unique blend of spices for 24 hours, results in a mouthful of flavor with each bite. Each individual piece of chicken is then skillfully hand-dipped in their famous batter and cooked with impeccable timing to result in a crispy, golden Chicken Finger that melts in your mouth with every bite. They've been using the same process since 1989 and they don't intend to change.